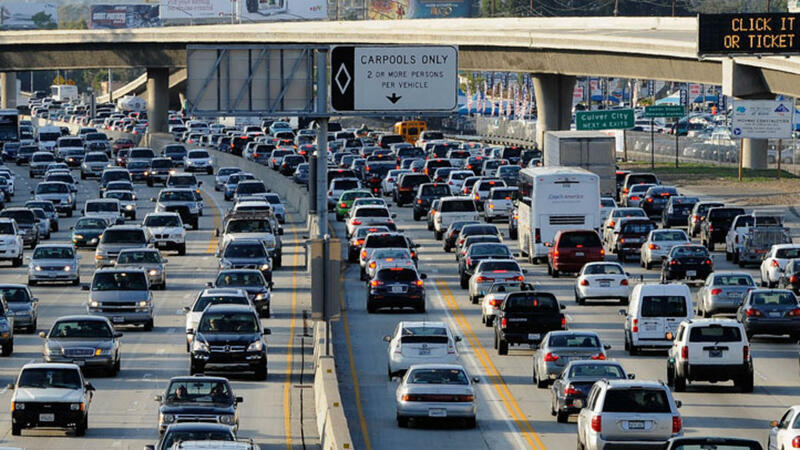 Jared Unzipped: Can Cruise Control Solve Traffic Jams? I want to begin this article by asking a simple question about your driving habits. 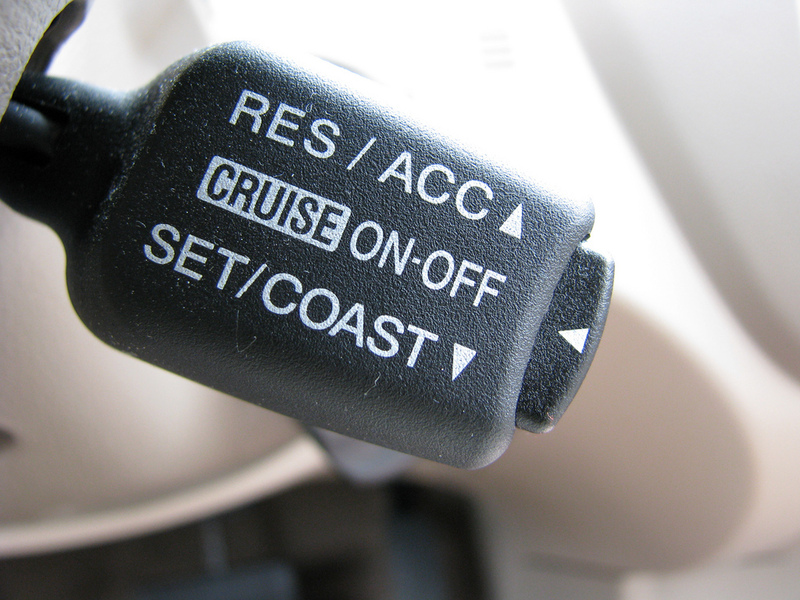 If you own a vehicle with cruise control, do you use it regularly? I'd like to garner feedback from my readers about how and when they employ their car's cruise control feature, all to be used for a future follow-up segment. Or, if you don't use it at all, I'd like to know that as well. Unfortunately, I'm one of those drivers that can be prone to bouts of road rage. Poor driving really gets under my skin. The single highway sin that bothers me the most are drivers that can't maintain a consistent speed. You surely understand what I'm referring to. One moment, a driver is ten miles below the speed limit. The next, they're blazing down the highway many miles over the limit. They just can't seem to drive along at a steady pace. Numerous variables can be at play -- fiddling with their phone, doing their makeup, eating, etc. Obviously, these same drivers are not using their cruise control. I came upon some very interesting information concerning phantom traffic jams. These are bouts of severe slowdown on the highway caused by no reason at all. There's not an accident, nor roadwork, nor even a police officer pulled over beside the road. Mind you, these things shouldn't cause a traffic jam either, but folks like to rubberneck too much! 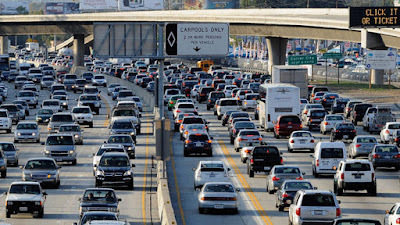 Here are some great videos that easily explain more in depth about phantom traffic jams. With a phantom traffic jam, research has shown that drivers moving at inconsistent speeds are the largest contributing factor. When one driver brakes hard or slows down too much, they cause the driver behind them to do the same. This pattern repeats in succession, causing a chain reaction of sudden braking. Before long, a domino effect occurs and everyone comes to a crawl, or stops altogether. A giant traffic jam is born, all because someone can't drive worth a damn. Please, relate your personal data about cruise control to me. I'd like some anecdotal context to better understand how and why traffic jams happen.